Some 240 million people live in forested regions. In developing countries, forest-based activities provide about 30 million jobs in the informal sector, as well as up to one-third of all rural non-farm employment. 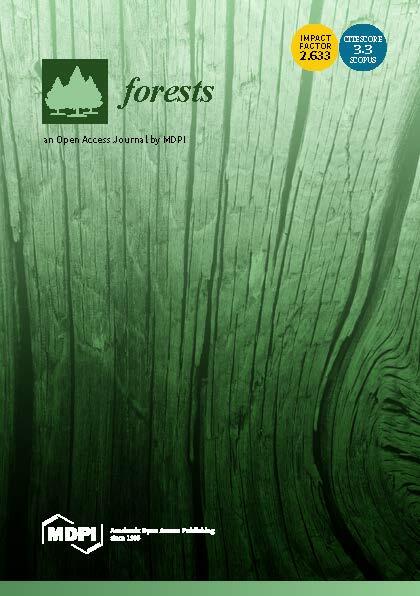 Widespread changes in forest governance are occurring that favor strengthened local rights over forest resources and more secure land tenure. These have the potential to improve access, sustainable resource use and management, and intensification of production. 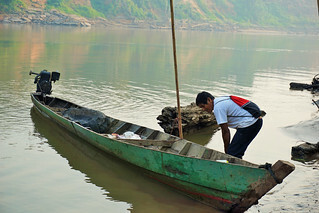 However, people living in forested landscapes also face many risks: climate change tends to have the greatest impact on those dependent on natural resources; conservation and climate change mitigation activities can restrict forest access; forest-related trade and investments often bring few benefits to local communities; and regulations often hinder small-scale trade. 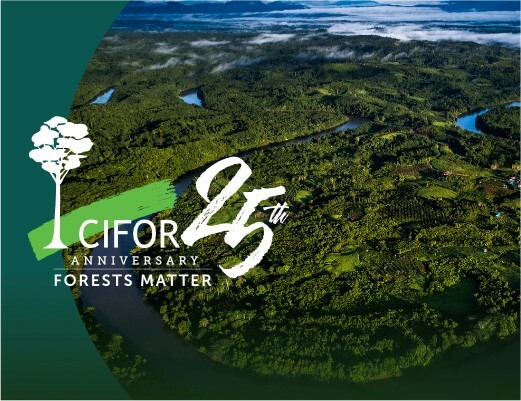 CIFOR’s research aims to improve outcomes for people that live in and around forests, and ultimately contribute to alleviating poverty. Research focuses on smallholder and community approaches, climate change and conservation initiatives, the process and effects of migration, the impact of forest investment and trade, and other related themes. Authors: Ahammad, R; Stacey, N.; Sunderland, T.C.H. 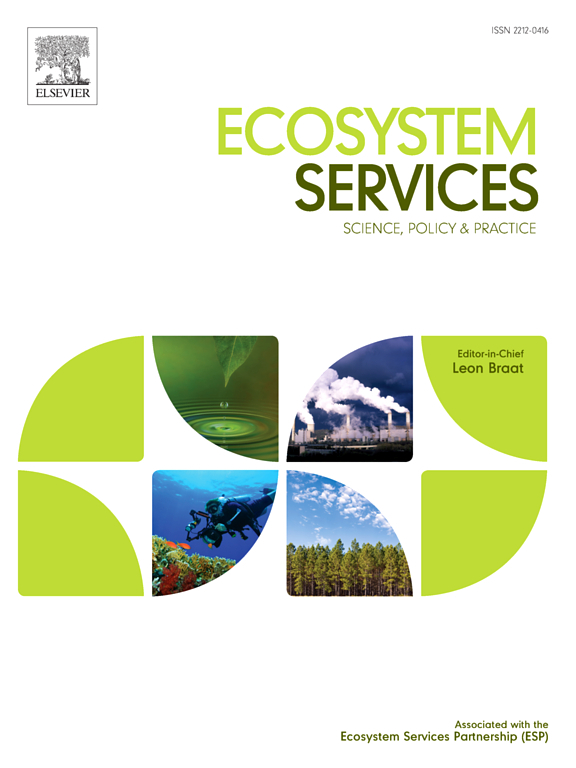 Authors: Adhikari, S.; Baral, H.; Nitschke, C.R.